On September 22, hundreds of local athletes will come together at Beers and Burpees to work out while supporting Dream On 3. A local wish-granting organization, Dream On 3 makes sports dreams possible for children with chronic illnesses, developmental disabilities or life-altering conditions. OrthoCarolina is proud to power this event, whose $100,000 fundraising goal will quite literally make children’s dreams come true. How will athletes compete? 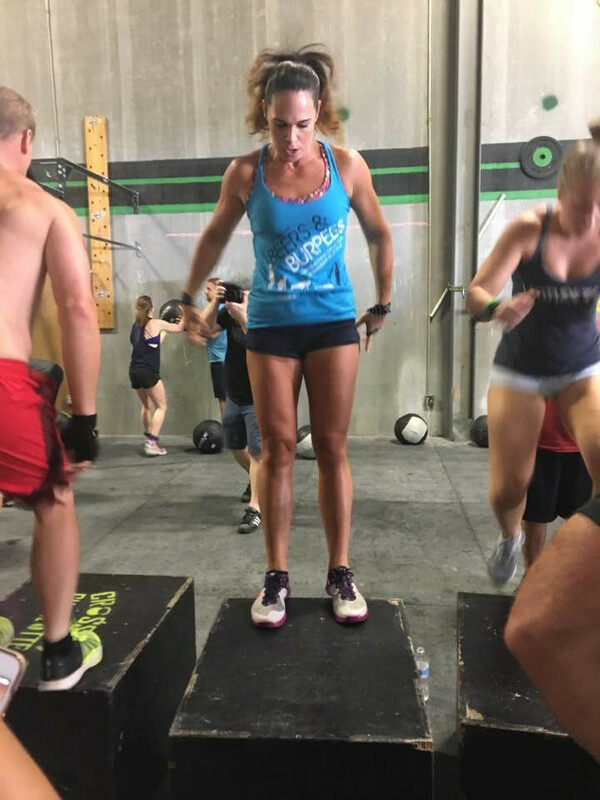 Teams of two will complete three rounds of a workout that includes activities like a run, pull-ups and, of course, burpees. Each round also includes beer from NoDa Brewing or, in the children’s division, brownies for the special Brownies and Burpees competition. Let’s meet a few of the athletes who will be participating in this year’s event and make plans to join them by registering your own team. Your favorite things to do for exercise: CrossFit! Your least favorite exercise: I used to love a three-mile run, now it seems like torture! 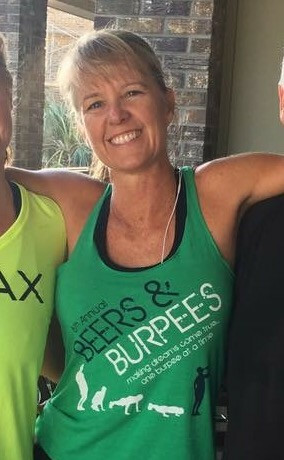 Why you support Beers & Burpees: I support the Beers & Burpees charity event because what could be a better reason to exercise than drinking beer with friends, getting a great workout in and all the while knowing that you are helping a child fulfill a lifetime sports dream and putting a smile on their face! Why you support Beers & Burpees: I believe in the power of sports and exercise to change lives and bring people together. I have personally experienced the positive physical and emotional effects of sports, whether by participation or following. The event brings together interesting people to support a great cause. 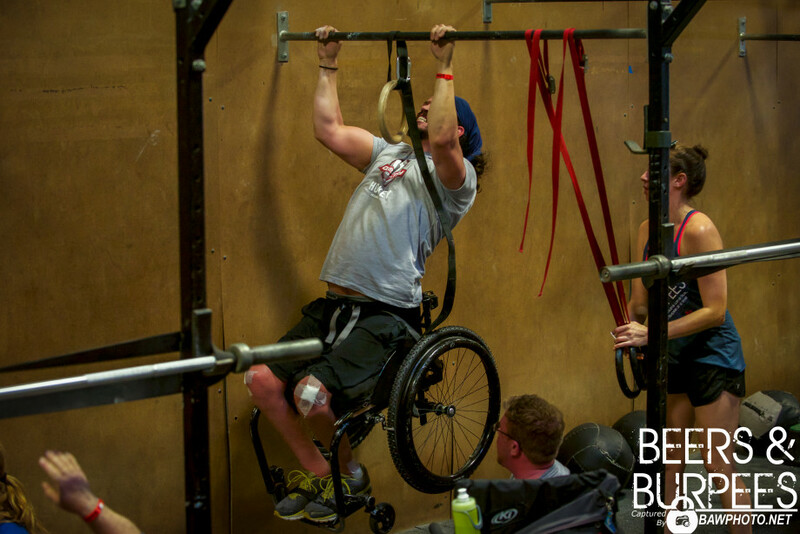 Favorite part of Beers & Burpees: The inclusion of adaptive athletes and the comradery and support. Favorite type of brownie: I don’t like brownies. I like sugar cookies with sprinkles. Your favorite things to do for exercise: I incorporate a variety of fitness activities based on my current goals. I recently have been focused on strength based workouts and HIIT training. I am typically lifting weights at the YMCA’s around Charlotte 4-5 days a week while incorporating 1-2 Orangetheory classes a week based on my schedule. Your least favorite exercise: Any exercise done properly can be a great for you, but besides long distance running, I would say the most difficult exercise for me now are deadlifts and lunges. Not necessarily my least favorite, but coming back from a knee injury, those certainly put a spark in my training. 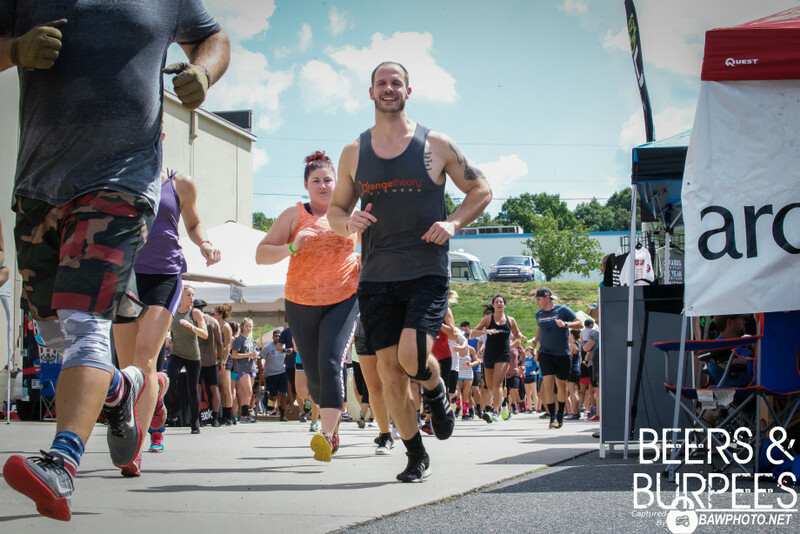 Why you support Beers & Burpees: Beers and Burpees is an incredible event. To see the city, fitness community and good-hearted individuals come together to support Dream on 3 is an unbelievable sight. Knowing that we can make a lasting impact on a child’s life is the most important aspect behind this event. To be at the event last year and witness the look on the children’s faces was absolutely worth one of the most difficult workouts I have been through. Favorite part of Beers & Burpees: Knowing the impact we are making on the community and the amount of exposure these children are obtaining is the most rewarding feeling. To see 1,000 individuals come to support one mission, and show that compassion throughout the entire event is something I will never forget. Not to mention getting to workout and having a beer or 3. Favorite NoDa Beer: It’s a toss up: Hop, Drop ‘N Roll, or Coco Loco! I’m a dark beer fan, depending on the weather! 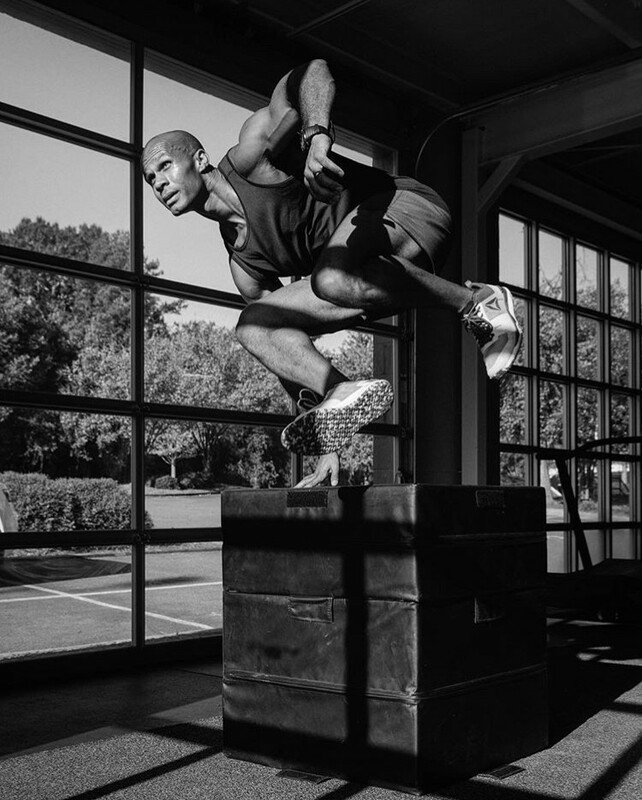 Your favorite things to do for exercise: Run, row, bike, Olympic weight lifting, and of course my favorite: BURPEES. 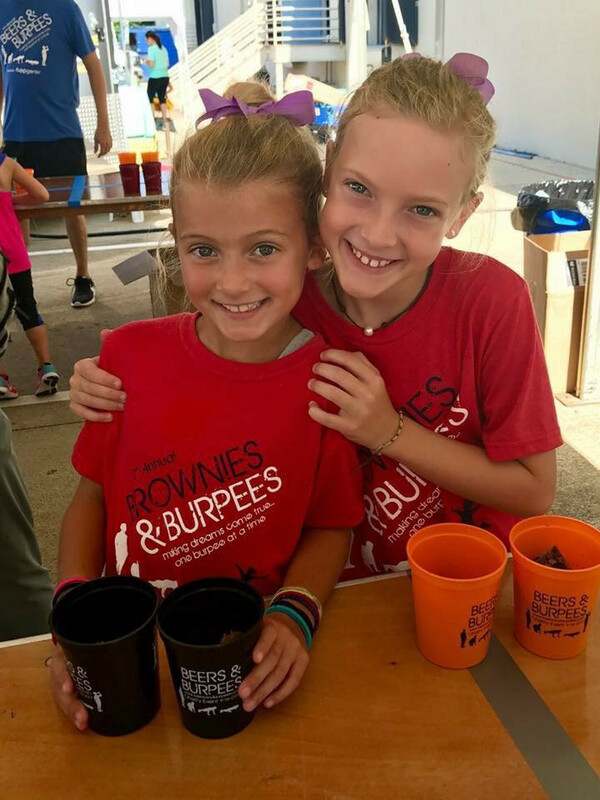 Why you support Beers & Burpees: For the kids charity first and foremost, but it’s also just such a fun event! Favorite part of Beers & Burpees: It’s in the title the beers and the burpees (love both). Also the community of CrossFit gyms that rally together and support one another for this event! Your favorite things to do for exercise: I love HIIT classes. I have seen such a huge change in how I feel and perform when I started down that path. I still enjoy lifting conventional weights and love me a good flywheel class. Being active and outside catching some rays does my body some good. Why you support Beers & Burpees: I love the fact that we can help people in need. Actively changing someone’s life (even if for the day) gives me purpose. The fact that the whole city can do this same thing together makes this a special event. I look forward to it every year. Favorite part of Beers & Burpees: Besides the kids, BURPEES, duh. Favorite NoDa Beer: I don’t really drink beer often so you can imagine how quickly this event becomes interesting. Ready to join these athletes in the Beers & Burpees fun September 22? Register today! SweatNET members receive 20% off their registration for Beers and Burpees. Sign up here and then download our app, SweatNET Charlotte, to learn how to get your discount!